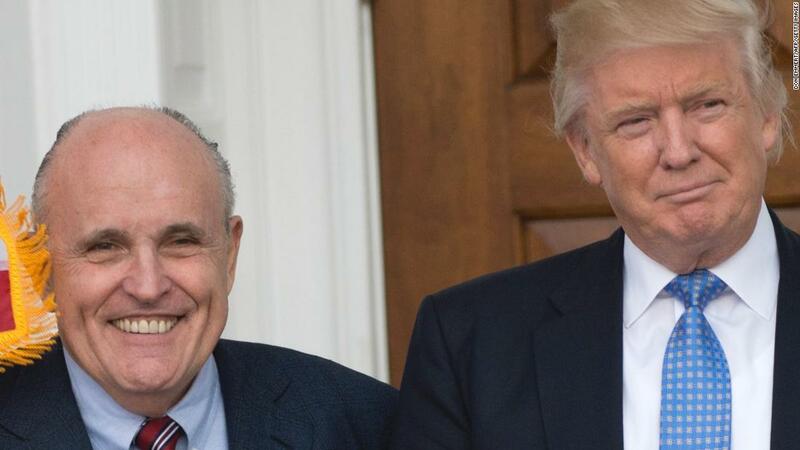 (CNN) A loose and informal group of Trump advisers outside the White House, some of whom think the President is being ill served by White House chief of staff John Kelly and White House counsel Don McGahn, have been aggressively campaigning to attack Deputy Attorney General Rod Rosenstein as part of a “deep state” plot against the President. 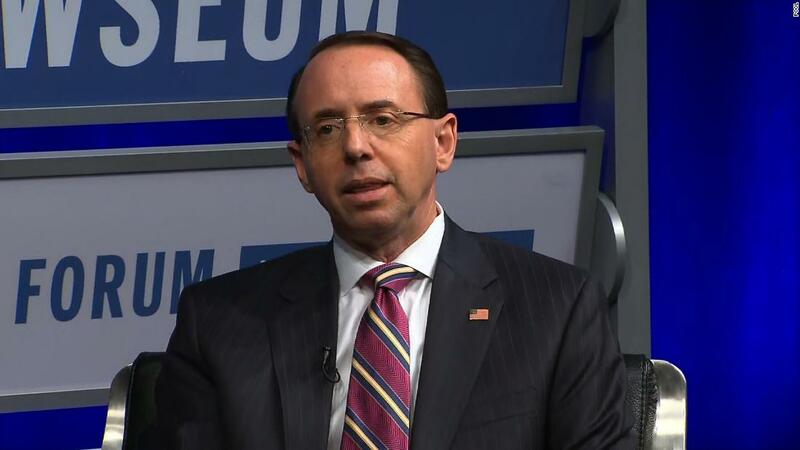 The campaign has focused on pressing Trump-friendly media and the President himself to push Rosenstein to reveal details about the investigation that both the Justice Department and FBI do not want disclosed. The members of this group working to persuade the President and Trump-friendly media include ousted former White House chief strategist Stephen Bannon, former Trump campaign manager Corey Lewandowski, former deputy campaign manager David Bossie, President of the Trump Hispanic Advisory Council (and CNN commentator) Steve Cortes and many others. None of those reached for comment wanted to talk on the record. It was not clear how much Nunes is part of any of these conversations. Another member of the group disputed that this push was being done in anything other than a “complementary” way to the work of Kelly and McGahn. “This is not necessarily adversarial,” he said. Members describe the group trying to influence Trump as ad hoc and informal, with no structure but a common purpose. They consider House Freedom Caucus Chairman Rep. Mark Meadows, a North Carolina Republican, and Rep. Jim Jordan, an Ohio Republican, to be allies in this cause. Meadows, Jordan and Nunes have talked about their purpose as congressional oversight. 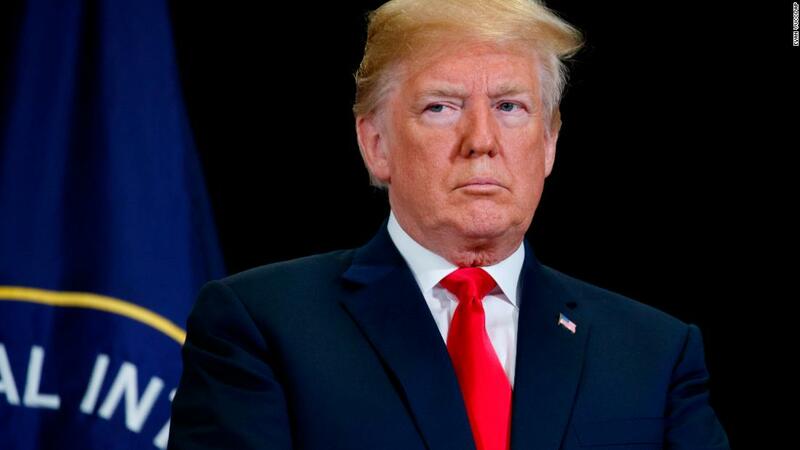 “I hereby demand, and will do so officially tomorrow, that the Department of Justice look into whether or not the FBI/DOJ infiltrated or surveilled the Trump Campaign for Political Purposes – and if any such demands or requests were made by people within the Obama Administration!” the President wrote. A member of the outsider group tells CNN that he felt the President was formally ordering the Justice Department to turn over the documents to Nunes, but that since Rosenstein attempted to blur that issue with others by assigning it all to the inspector general of the Justice Department to sort out, they would keep pushing for the President to issue a more direct order. But some allies of the President believe that his push might actually hurt the cause of releasing this information. 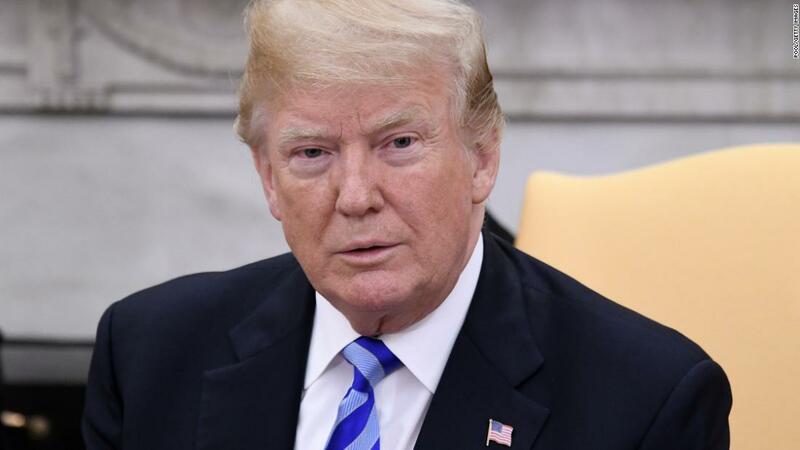 GOP congressional sources told CNN’s Sarah Westwood that Trump’s latest intervention might instead make the Justice Department less inclined to hand over the documents requested by Republicans on the House Intelligence Committee. If the FBI’s use of a confidential source becomes the subject of an active investigation, the sources said, Justice Department officials might have even more reason to withhold records from lawmakers than they do already. That’s why Trump’s allies on Capitol Hill had pressed the President to assist them with their quest for documents — not to help them get a separate investigation opened. Now, some members and staffers fear Trump’s attempts to help may backfire.